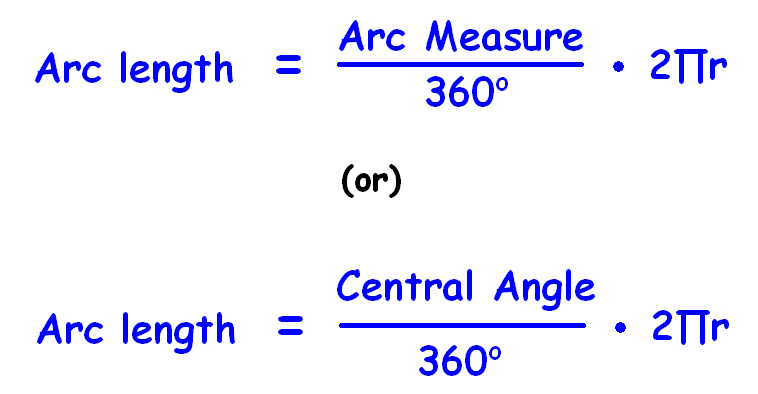 About "Arc Length of a Sector"
In this section, we are going to see how to calculate the length of an arc of a circle or part of the circle's circumference. The formula given below can be used to calculate the length of an arc of a circle. 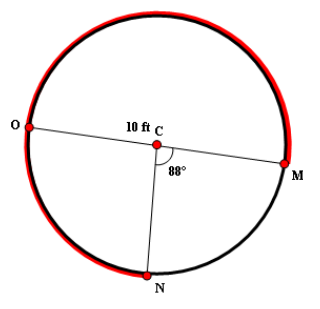 Let us look at the next problem on "Arc length of a sector". Hence, the length of the arc is about 44 cm. Given : Diameter is 4 inches. Hence, the length of the arc is about 2.8 inches. 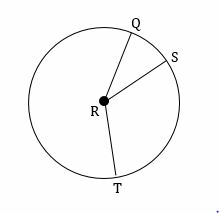 To find the length of the arc QST, first we have to find the arc measure QST or the central angle m∠QRT. Hence, the length of the arc is about 17.1 cm. 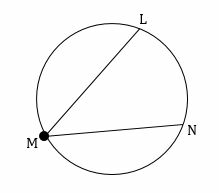 To find the length of the arc LN, first we have to find the arc measure LN. Hence, the length of the arc is about 9.9 inches. 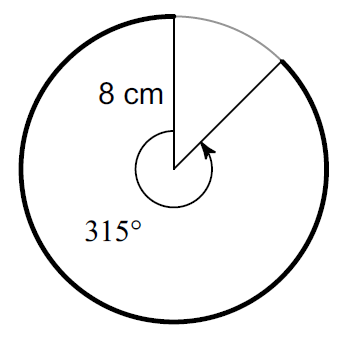 Given : The arc length of Arc AB is 18 cm. Divide both sides by 0.68. 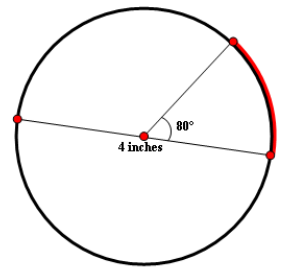 Hence, the radius of the circle is about 26.5 cm. 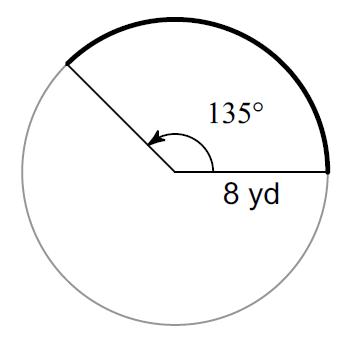 Given : The arc length of Arc AB is 19 inches. Hence, the measure of arc AB is about 37.6°. Subtract 88° from both sides. Hence, the length of the arc is about 23.7 ft.
After having gone through the stuff given above, we hope that the students would have understood how to find arc length. Apart from the stuff given above, if you want to know more about "Arc length of a sector", please click here.